I am one of those people that absolutely love ranch. I highly dislike mayo but adore ranch. It goes perfectly with so many things like chicken, pizza, salads, and so on…. 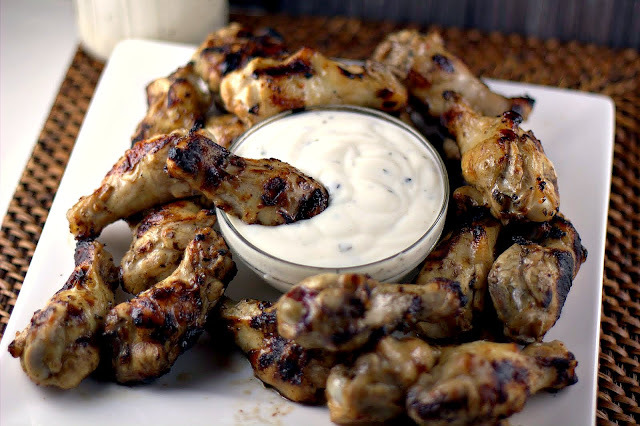 Well, Shaun and I decided to make some chicken wings (see former post) and I decided that I would try out my grandmothers recipe for ranch dressing. I’m sure that there are a ton of ranch recipes circulating the web at this very moment. But this one definitely made the cut in the Wied household. Way to go Grandma K! It turned out perfectly and it complimented the chicken wings.